What a gorgeous interior we have here! 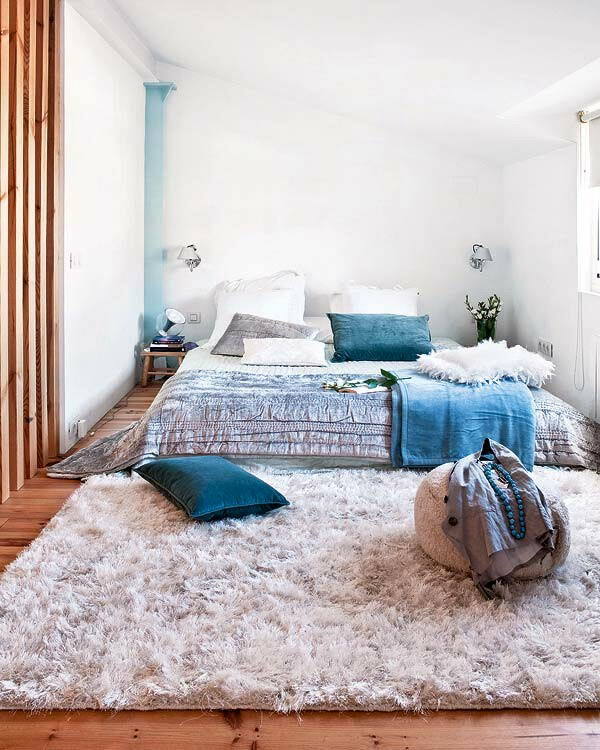 This stylish and cozy family apartment is located in Spain and belongs to a couple with two children. 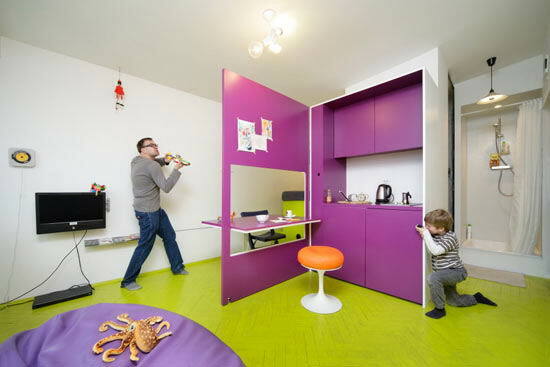 They wished to have a home which features a lot of open space areas where the whole family can spend time together. 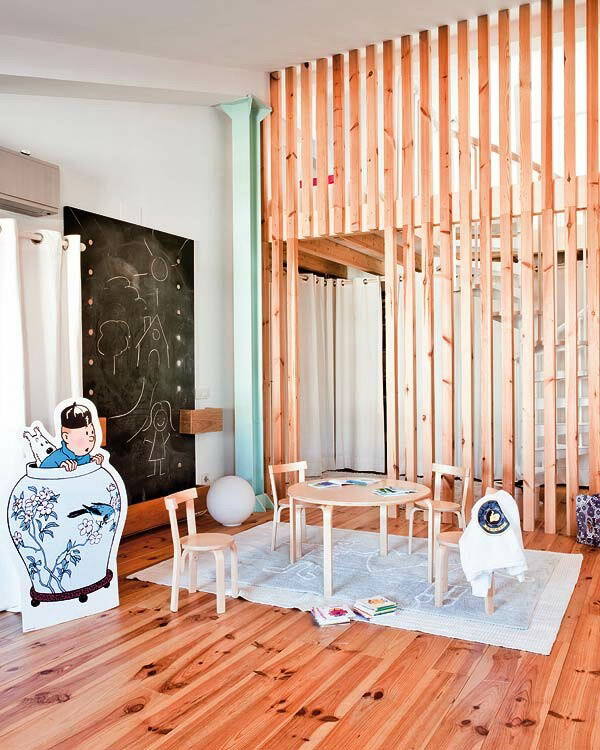 This assignment they entrusted to the interior designer Monica Lopez Andreu and the architect Miguel Angel Carretero. A smart decision, if we might add! 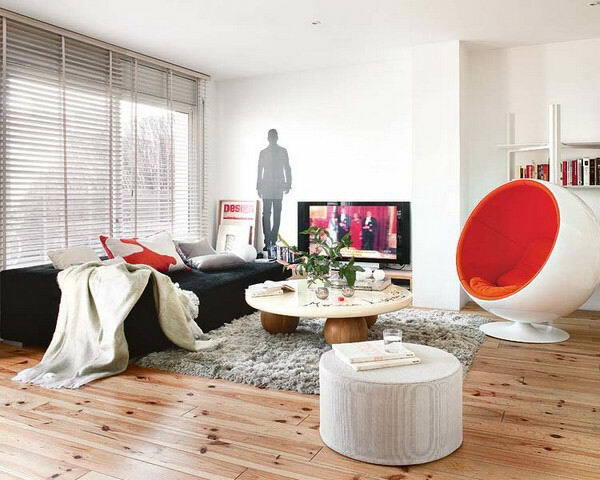 The ground floor of the duplex consists of a single room that hosts a living area, a dining area and a kitchen. 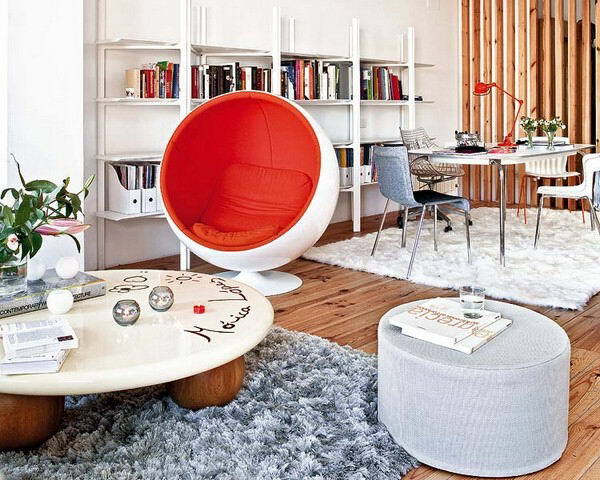 They are all designed is a contemporary style with a lot of wood involved, which creates a true feeling of coziness. The upper floor is accessible via a spiral staircase and accommodates a master bedroom, a dressing room and a bathroom. 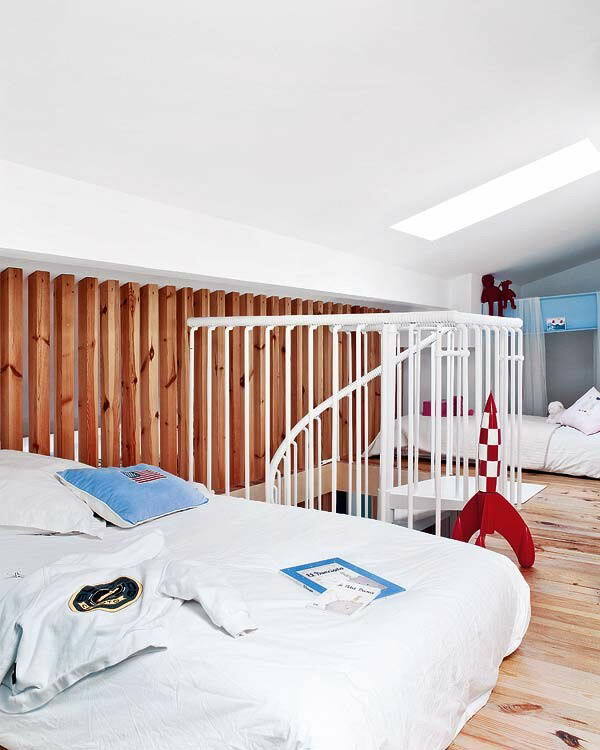 Another staircase leads to a mezzanine bedroom that belongs to the kids. 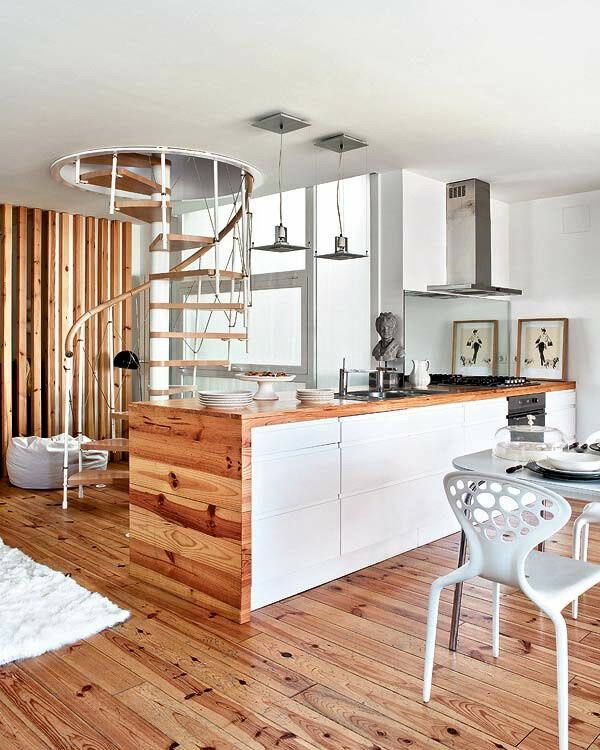 Isn’t this apartment absolutely stunning? !